There's another exciting Lowcountry event on the horizon. 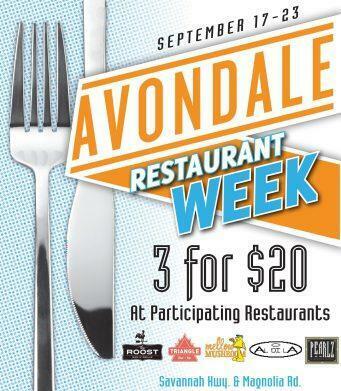 What makes this event even better is that it will support a local charity! 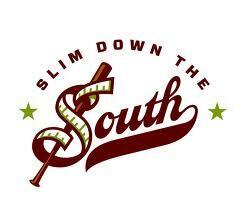 Slim Down the South will be holding a Celebrity Softball Challenge on Saturday, October 1st at Joe Riley Park. The game will benefit Louie's Kids, an organization that fights childhood obesity. Louie's Kids started in Virginia in 2001, but has since relocated to the Holy City. 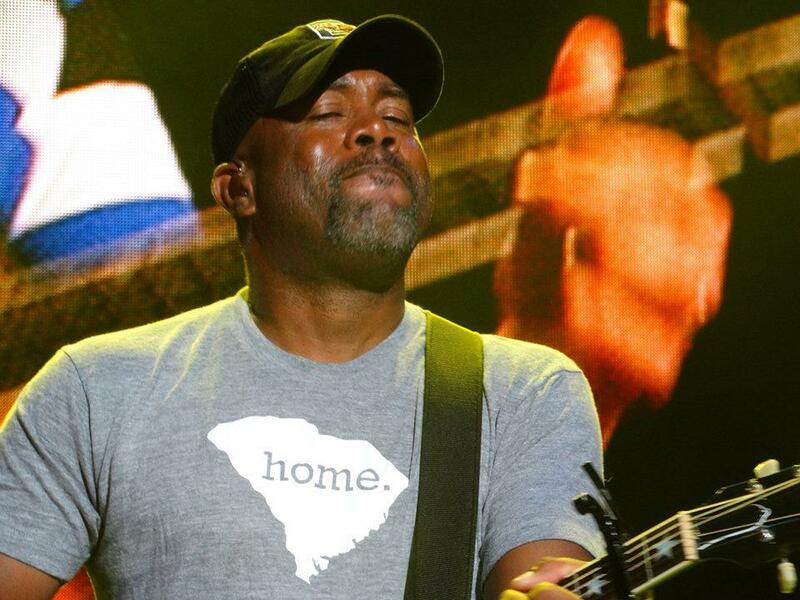 Check out this video of Charleston native (and one of the guest captains) Darius Rucker talking about the event. 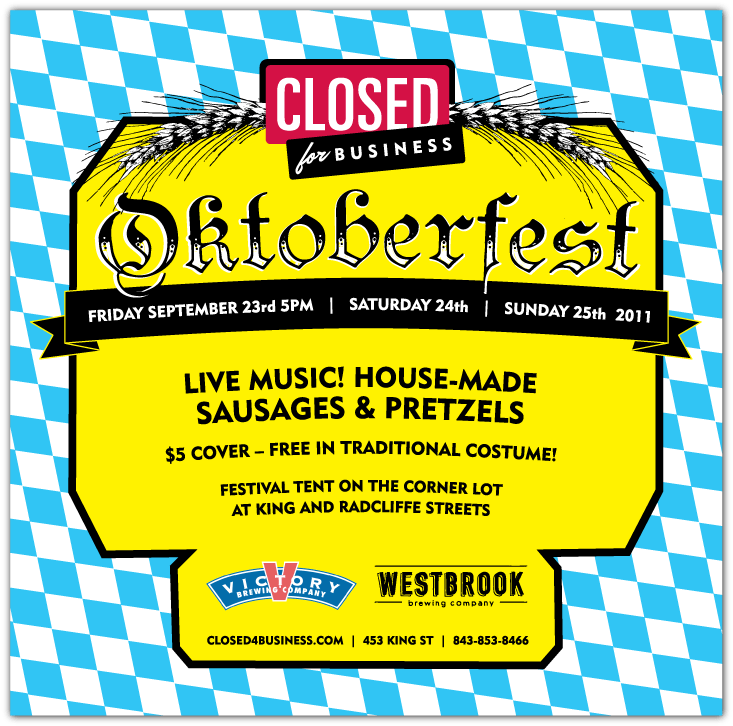 It should be a fun, family-friendly event that aids a local charity! Be sure to get your tickets and maybe I'll see you there! Info on tickets can be found here. 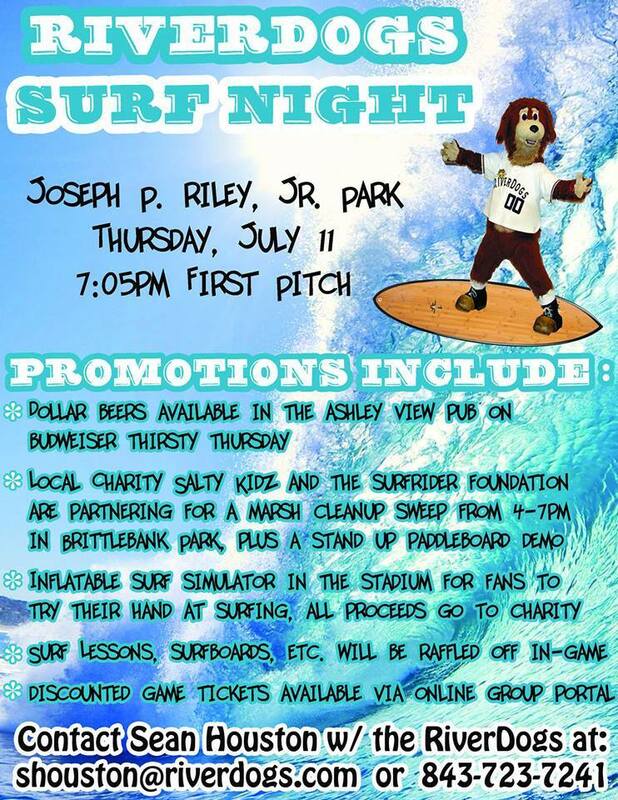 Bark for your Brew with the Riverdogs!